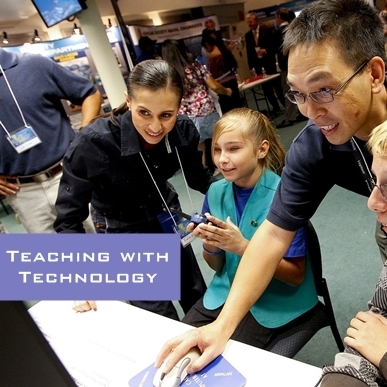 Teaching with Technology Certification is an introduction to using computers and mobile devices for education. The purpose of this course is to learn online applications, software, and tools for teaching with specific focus on second language acquisition, classroom management, lesson creation, and collaborative projects. Fill out my Affiliation Form.